There is a thriving community. 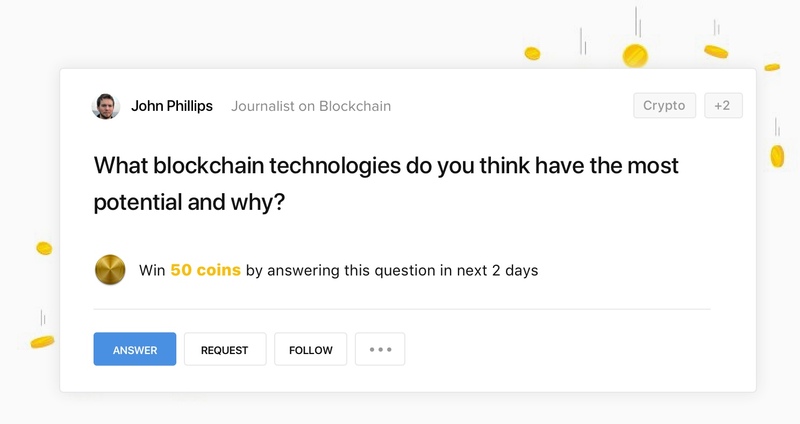 A community platform, designed with a deep understanding of modern user behavior. Power up your community platform capabilities by adding apps and integrations. Not just playing nice together. 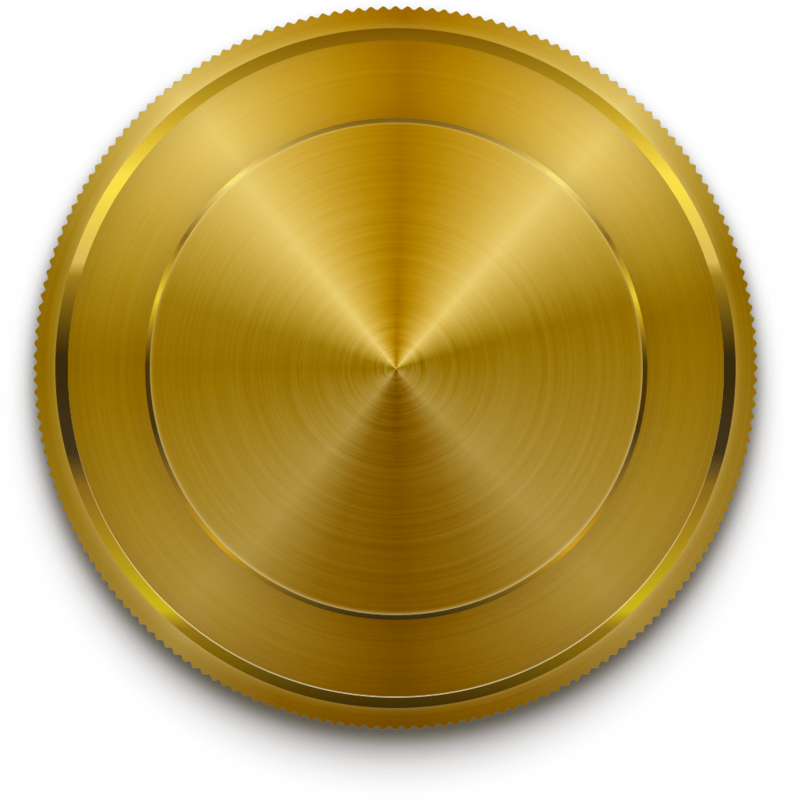 Once a user receives a notification, they will be notified on their messenger and can reply within their app without the need of going to back to the community website. 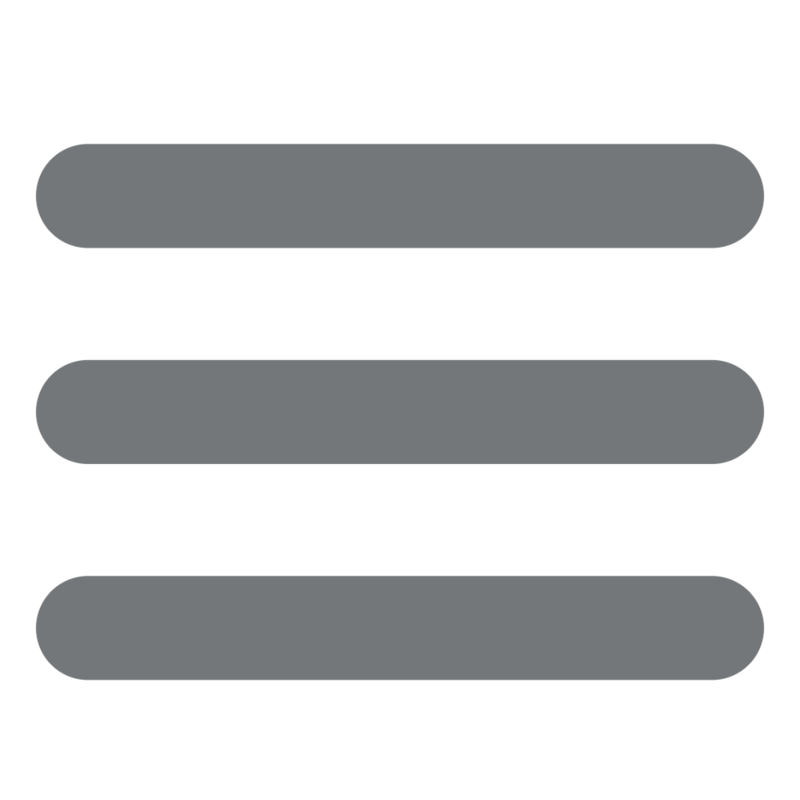 Can I use social logins for my community? How to setup Tribe on my own domain or subdomain? Is there any trial period being offered? 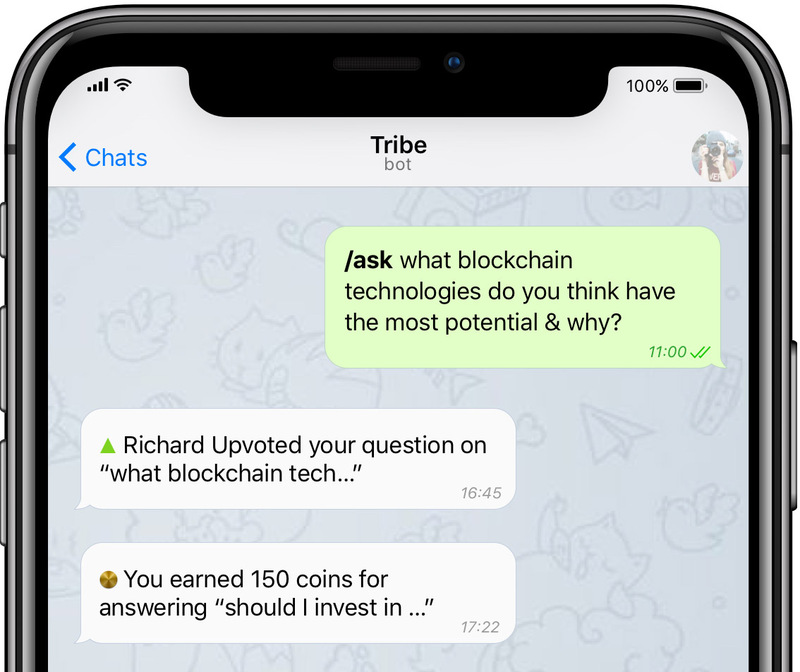 How the virtual currency on Tribe works? 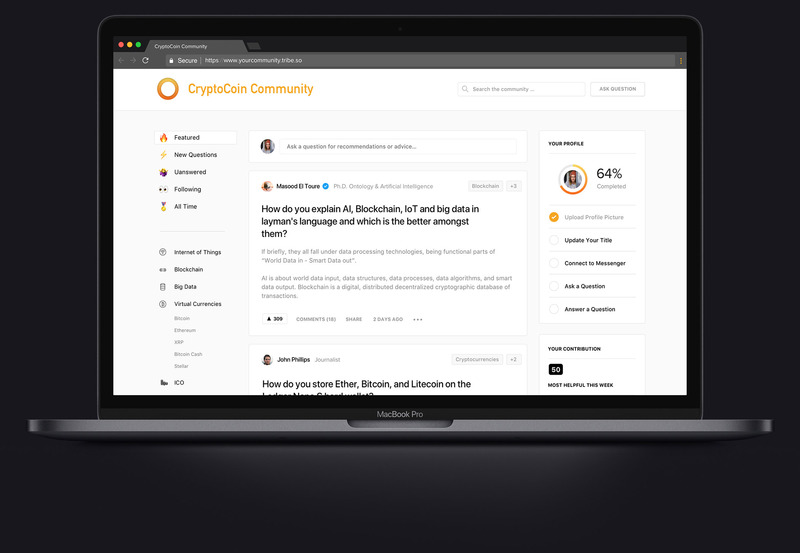 Join top organizations empowering their community using Tribe platform NOW. © 2019 Tribe Technologies Inc.